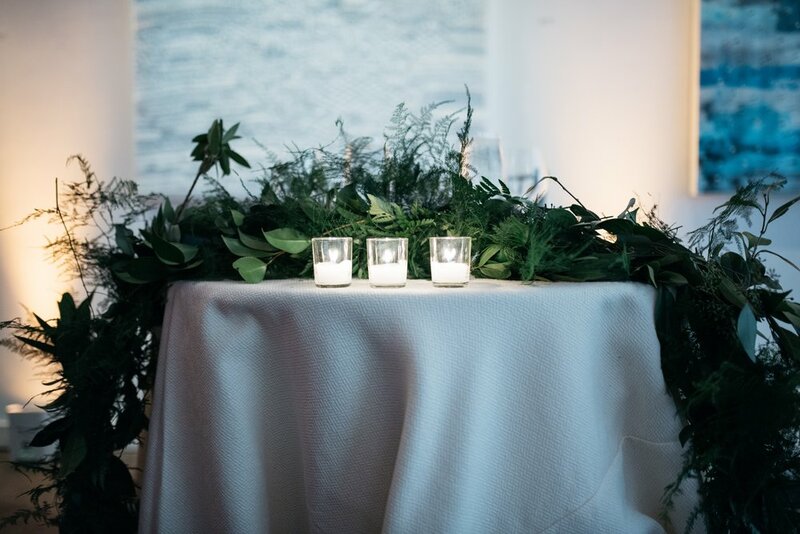 Gorgeous brides, candles everywhere, a fern wall... lots of ferns–– one of the brides was from the Pacific Northwest. Thank you for the images Anthony Poff. As always a pleasure to work at Longview and with Daniela from Susan Gage. Thank you to Rodney Bailey for the images!